One of the great things about having this blog is that I have a collection of stories from the past five years and can look back and re-read them and share them again with my readers. In 2012, I shared the story about the Bastille Day flag my mother made for me in 1989. 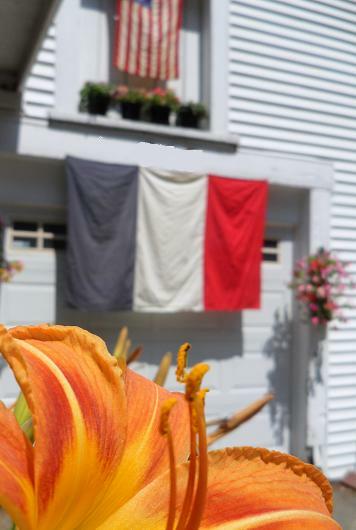 My mother has since passed away, and there are many things that I cherish that keep her memory alive, but few as special as the French flag she made for me. So in honor of the day, and in memory of my mom – click here to read my post from Bastille Day 2012. Lost Cowboy is powered by	WordPress 5.0.4 and delivered to you in 1.077 seconds using 45 queries.